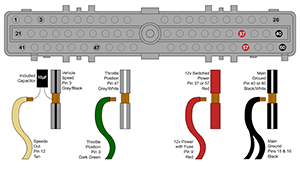 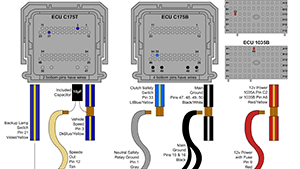 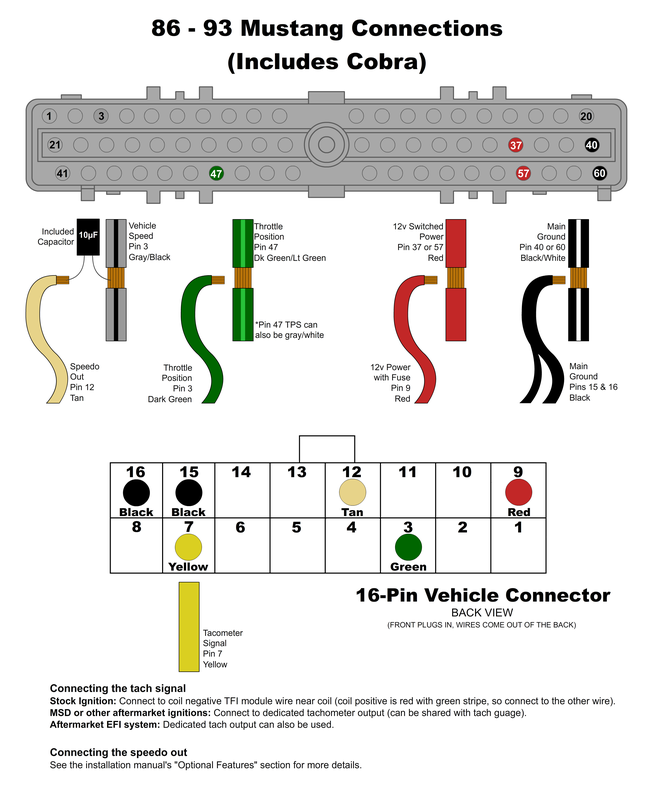 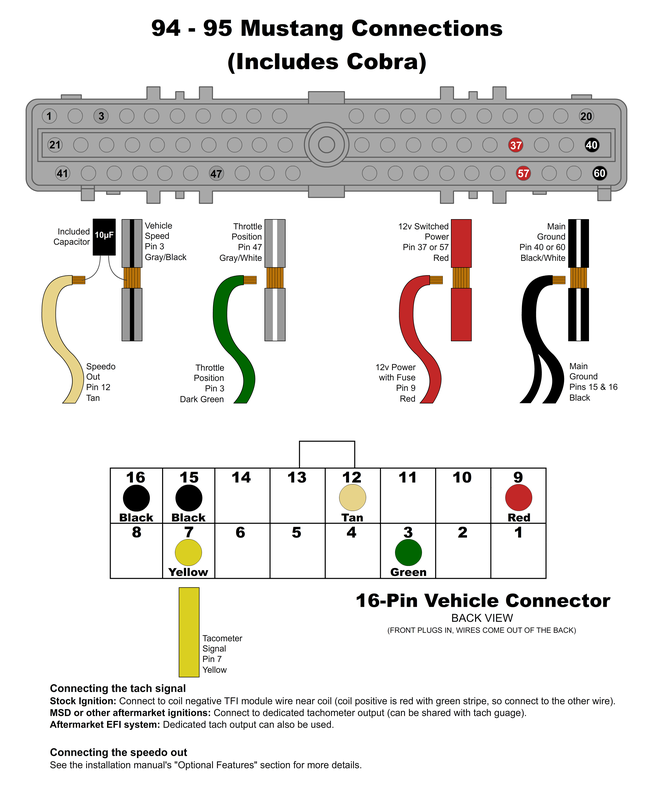 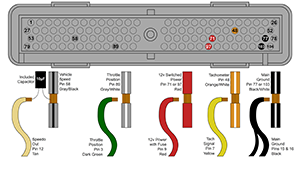 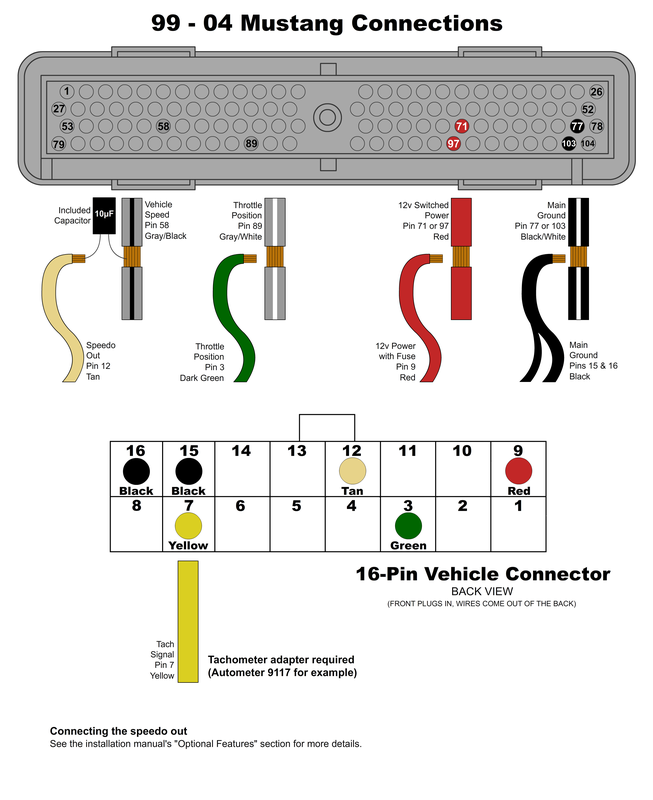 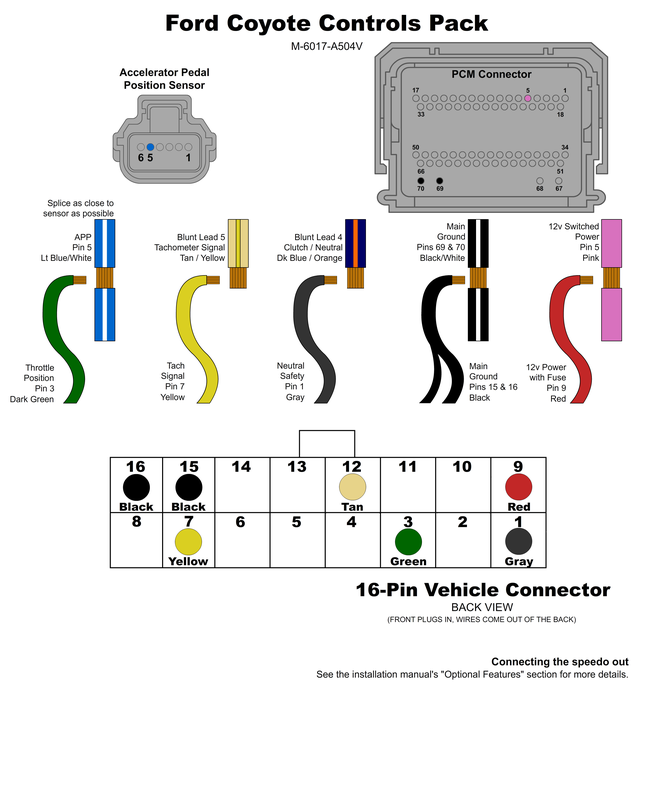 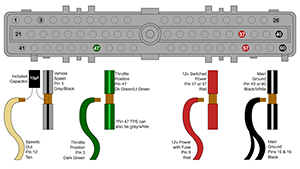 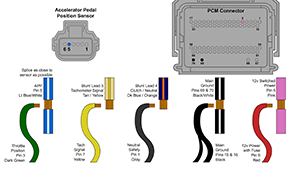 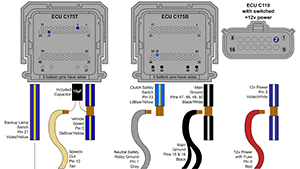 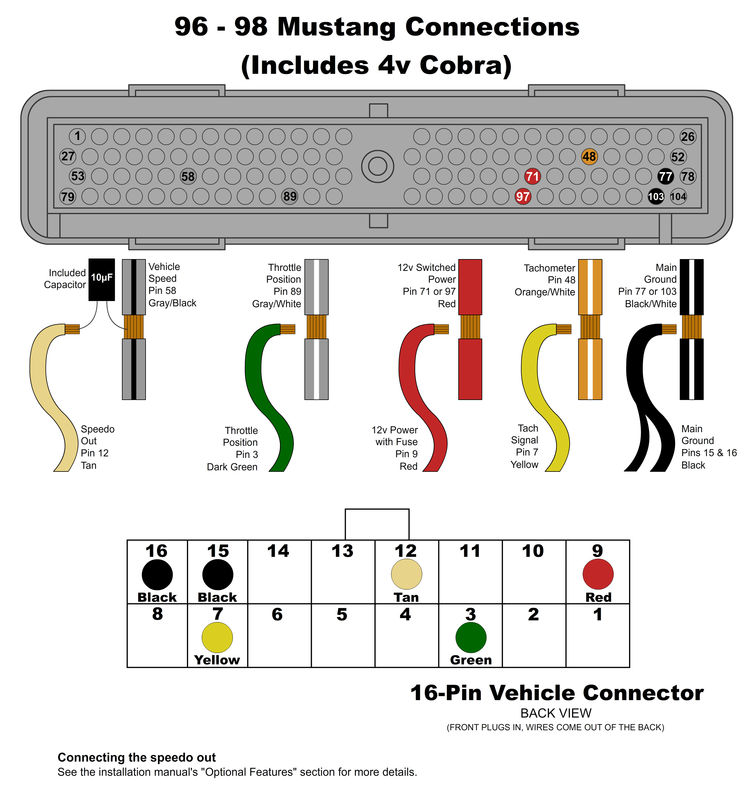 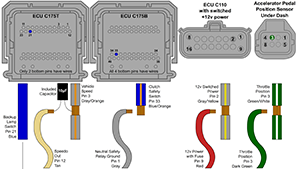 Here you can find wiring diagrams for specific vehicles. 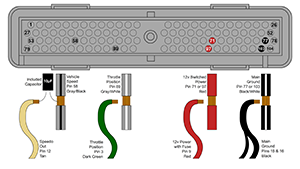 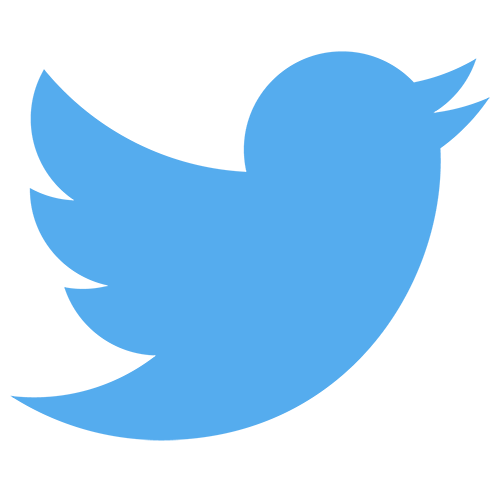 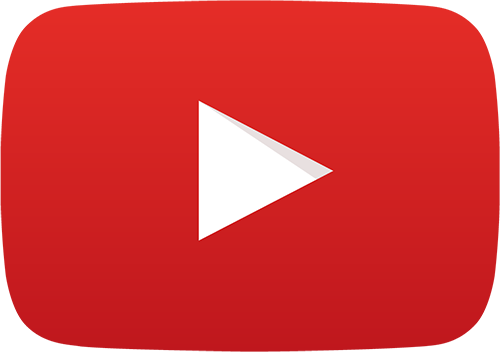 They are supplemental and should be used in conjunction with the general Installation Manuals. 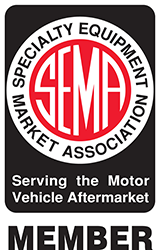 More vehicles will be added to this section over time.